There is nothing better than curling up on the sofa with a good book! Whether you like to read on your own, with friends, or even listening to stories read to you; reading can transport you to a different world. As well as being a really enjoyable pastime, reading can impact hugely on your writing and your learning. 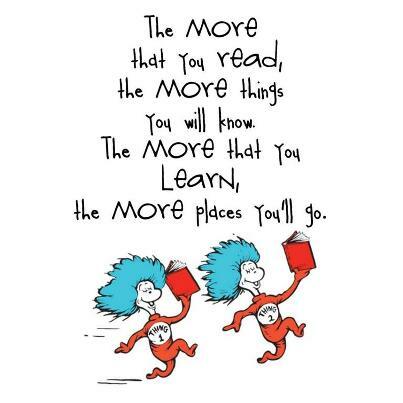 At Parklands School, we encourage children to read as much as possible, both at home and in school. When children get into Year 6, they often find choosing an appropriate book difficult: not too young or too hard to understand. To assist with this difficult task of choosing a new book, I have put together a list of recommended authors/books that the children may like to try. Note for parents: You will notice that this is not an exhaustive list, but it represents a cross-section of books suitable for Year 6 children. Some of the books do have more mature themes than others and also a more difficult content such as The Hunger Games Trilogy. However, I have tried to include a wide variety of books so that no matter what genre your child prefers or what ability they are in their reading, they can find a title that appeals to them. Below is a list of recommended reads produced by The Book Trust, with also a link to their website for further ideas.